Arbor Builders is eager to show off the new look of their gorgeous Poplar model. 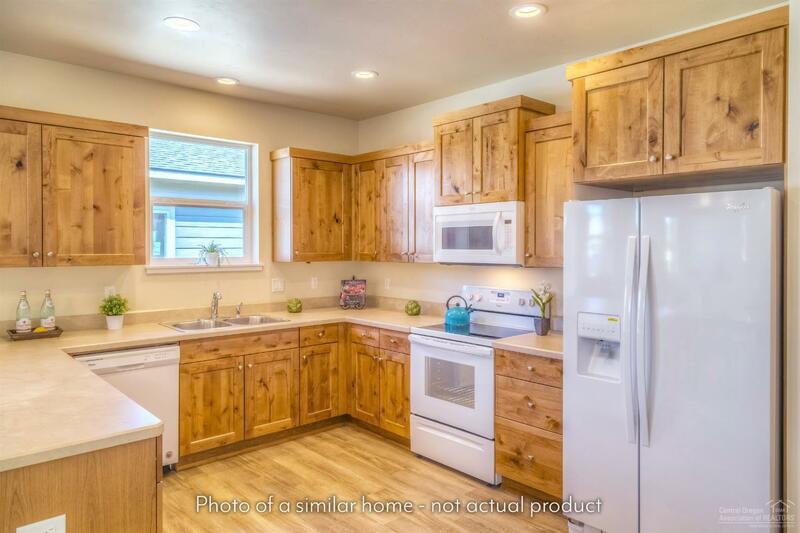 With a cute, craftsman exterior and a well thought out floor plan, this one is a must see! This home is well appointed with designer chosen finishes, including a mix of carpet and luxury vinyl plank flooring, knotty alder cabinets, stylish laminate countertops and a fully finished garage. Outside, you'll find a landscaped front yard with sprinklers that is ready for you! Estimated completion date is 02/05/2019.